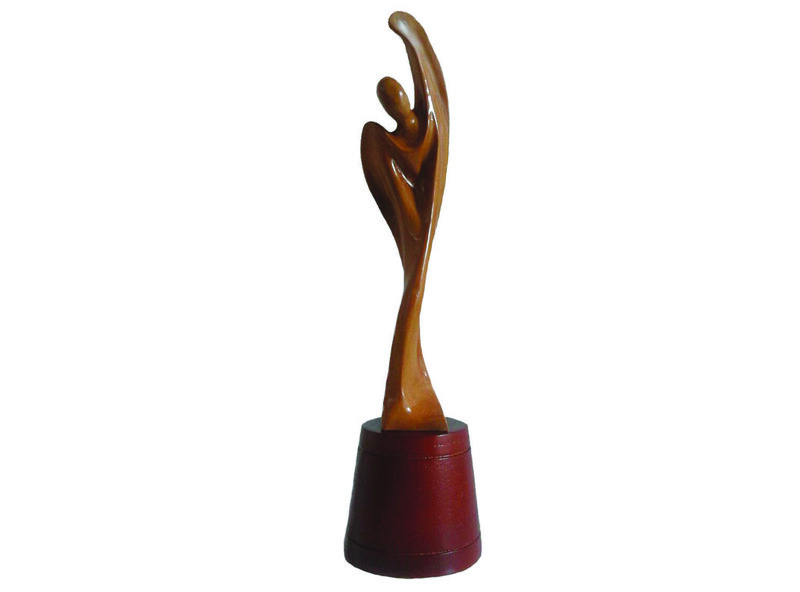 Nicknamed A5, the ASP Autism Angel Achievement Awards is an annual recognition of the impact of persons with autism in the community and of their skills and talent that makes them stand out beyond their exceptionality. - Must possess good moral character. In 2016, the A5 winners include: Vico Cham (visual arts), Raymond Macasaet (athletics) and Thara Marie Santiago (performance arts). 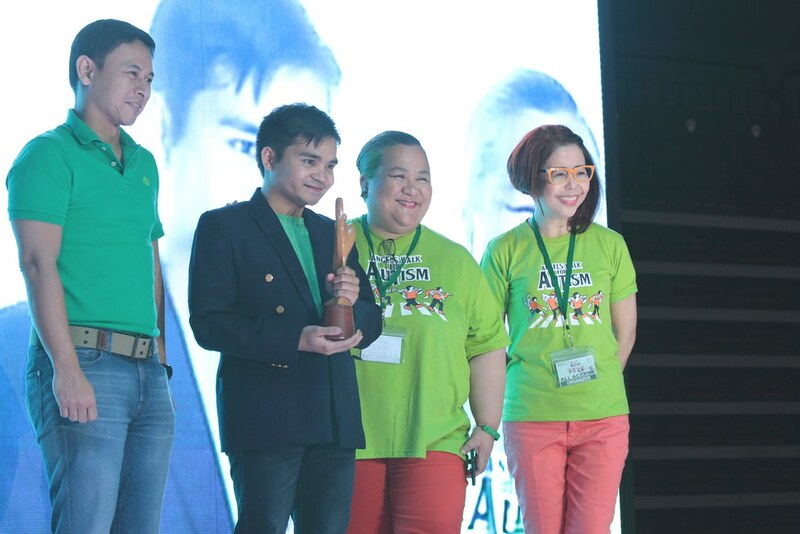 Considered a product of ASP showcases of PWA talents in his younger years -- joining on-the-spot painting contests, drawing for the centerfold of a national conference's souvenir programme, and being featured during an ASP art exhibit -- Vico received in 2015 a special award from the Apolinario Mabini Award for PWDs. He works as PWA employee #1 of Unilab Foundation. ASP recognizes Vico's Excellence in Visual Arts with the ASP Autism Angels Achievement Award. Raymond is a Special Olympics veteran, having earned medals in Aquatics in competitions in Greece 2011 and Singapore 2013. During the 2015 Special Olympics in Los Angeles, he won gold in the 50 meter and 25 meter dash in the track and field category. 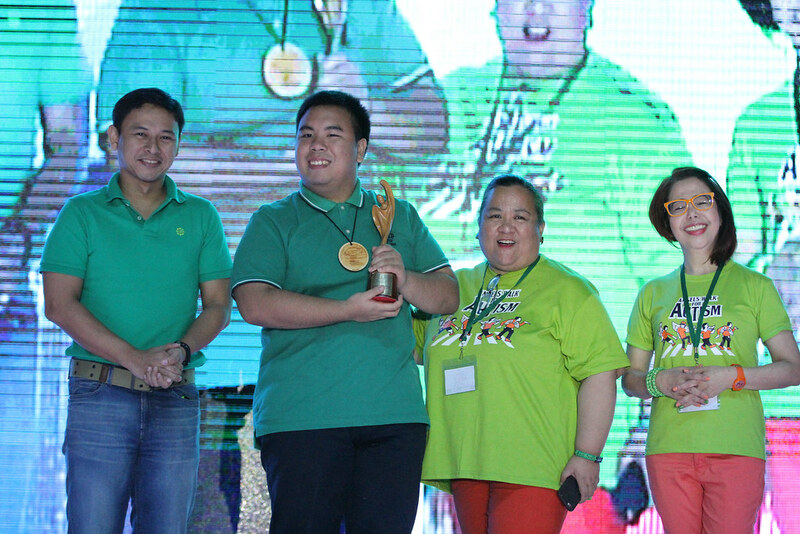 We honor Raymond Macasaet for his Excellence in Athletics with the A5. From 79 candidates, Thara Marie became one of the 19 finalists who received "Excellent Performance Award" during the Autistic Talent Gala held last December 2015 in Hongkong, which was organized by the AnAn International Education Foundation. Her rendition of "All by Myself" earned her one of the 4 major awards in the individual category - "Most Touching Voice." 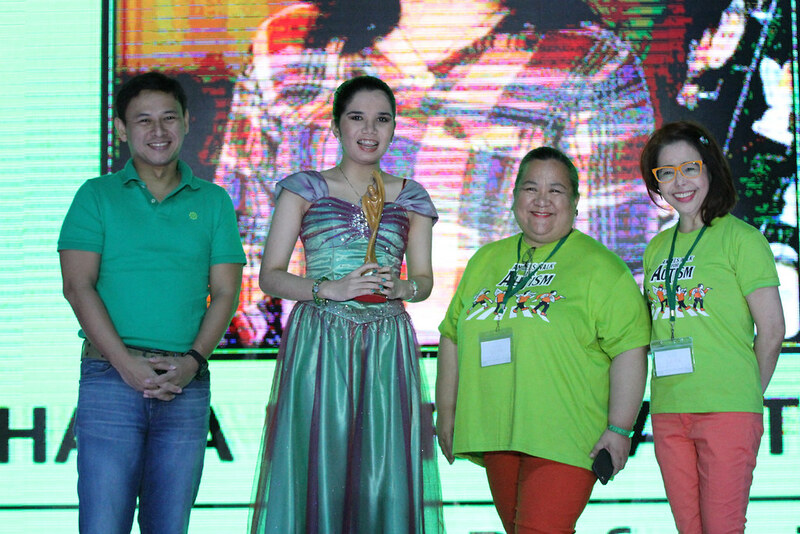 ASP recognizes her Excellence in Performing Arts with the A5.